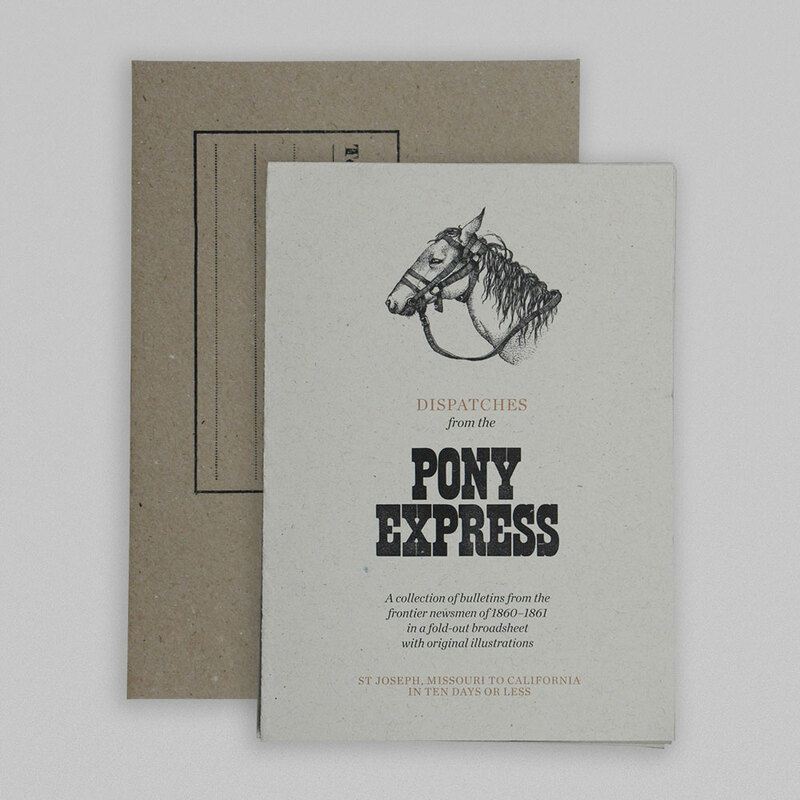 From 1860 to 1861, the Pony Express – a horseback courier relay operating between Missouri and California – provided the most direct means of communication between the the Atlantic and Pacific coasts. We celebrate this dizzying achievement in the history of the postal service with ‘Dispatches from the Pony Express’ – a collection of bulletins from the frontier newsmen in a fold-out broadsheet, lavishly illustrated by Magda Boreysza, and featuring hand-set wood type by the good folks at Typoretum. 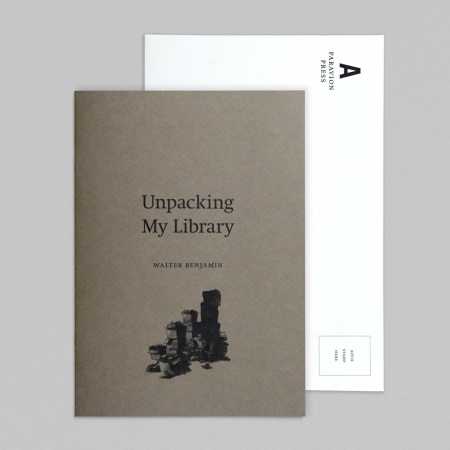 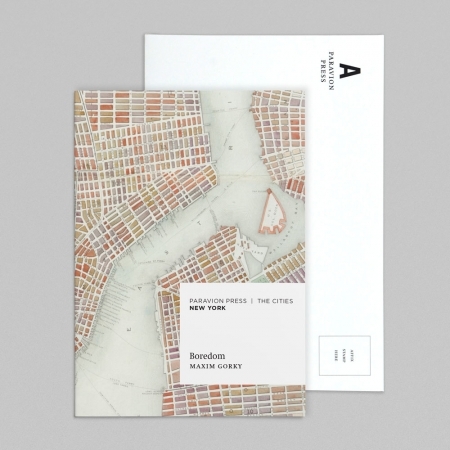 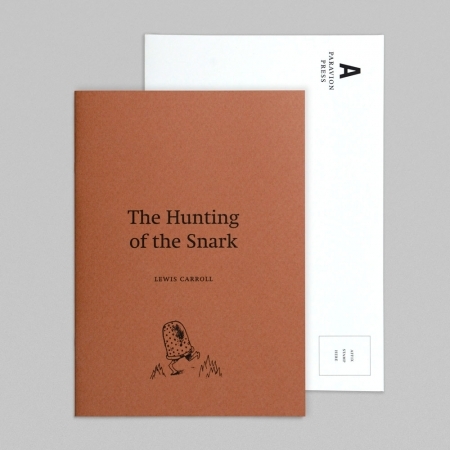 Printed in black and metallic gold ink, and supplied folded to postcard size with a hand-stamped kraft envelope.